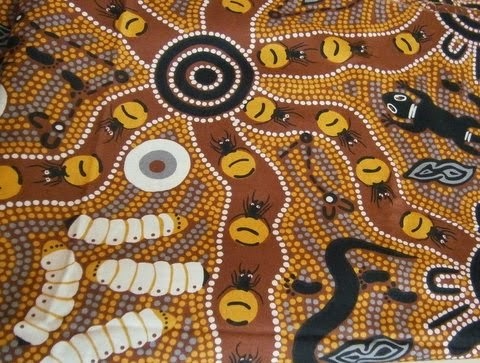 Make It Original: STILL DE-CLUTTERING.......FOR SALE - 6 Fat Quarters of each of the Aboriginal Fabrics shown below. $4.00 each plus $1.00 postage. (Will combine postage). 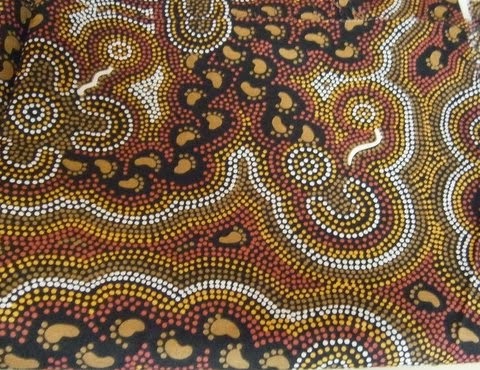 STILL DE-CLUTTERING.......FOR SALE - 6 Fat Quarters of each of the Aboriginal Fabrics shown below. $4.00 each plus $1.00 postage. (Will combine postage).